Bitcoin faced the biggest one-day fall in three years with 18 per cent drop in selloffs across the market amid reports of the South Korean government launching a series of measures to regulate the cryptocurrency. Bitcoin faced the biggest one-day fall in three years with 18 per cent drop in selloffs across the market amid reports of the South Korean government launching a series of measures to regulate the cryptocurrency. Bitcoin's competitor cryptocurrencies like Ethereum and Ripple also tumbled 23 per cent and 33 per cent, respectively. The Bitcoin took the dip after South Korea's Finance Minister Kim Dong-yong on Monday said his government was planning to clamp down on the "irrational" virtual currency, reported Reuters. 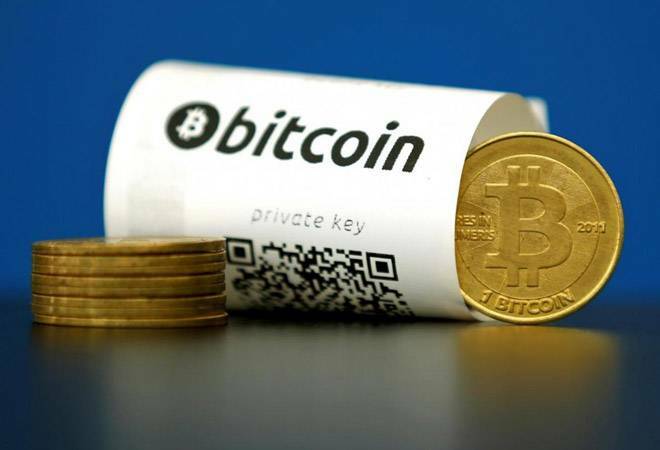 Bitcoin traded at $11,191.59 on the Luxembourg-based Bitstamp exchange experiencing 18 per cent dip in price. Interestingly, Bitcoin has faced a downfall of around 40 per cent since it touched the $20,000 mark in December, leaving industry analysts perplexed. Though Bitcoin grew by over 2,000 per cent in 2017, but, at the same time, it has also shown signs of volatility. Due to various reports emerging around its regulation, Bitcoin's market cap worth $130 billion was wiped off in 2017 alone. Many countries, including India, are planning to regulate the currency amid mad rush for investment in it and challenges Bitcoin poses for the conventional currency system. The Indian government has already set up a committee to formally suggest ways to regulate trade of Bitcoin and other cryptocurrencies. Bloomberg reported on Monday that the Chinese government was also planning to shut down online marketplaces that allow the trading of domestic Chinese as well as foreign cryptocurrencies. India's central bank has already warned people, highlighting uncertainty associated with its trade. Finance minister Arun Jaitley in December said the most famous cryptocurrency "Bitcoin is not considered a legal tender in India". The government also made it clear that the government or any other regulator in India has not given license to any agency for working as exchange. "Consumers need to be alert and extremely cautious as to avoid getting trapped in such Ponzi schemes," said the finance ministry, adding that virtual currencies were stored in digital/electronic format, making them vulnerable to hacking, loss of password, malware attack which might result in permanent loss of money.